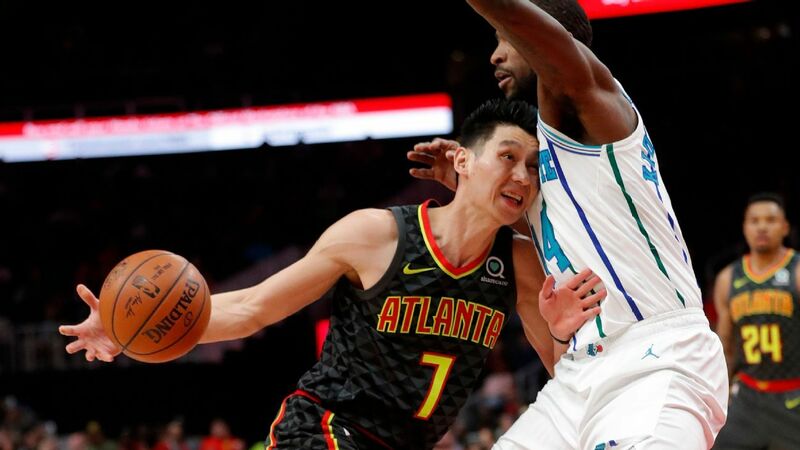 ESPN story on Jeremy Lin completing his Atlanta buyout, poised to join Toronto. 卡特應不會去多倫多. 多倫多要爭冠,得找個年輕些滴.. 市場有個馬基夫. 莫里斯.. Wizards 剛放掉, 因為要擺爛.. Very happy to see this news. Support JLin !! !